A man destined to become a loving husband, father, brother, papaw and friend, Danny Quitman Jackson, 66, resident of Red Banks and native Tippah Countian, was called home to be with his Lord & Saviour on Saturday morning February 9, 2019 in the comfort of his home following an extended illness. Funeral Services, with Military Honors, celebrating the Christian life of Mr. Jackson will be at 2 PM Monday February 11 in The Heritage Chapel of Ripley Funeral Home. Bro. Gary Kuykendall and Bro. Craig Shackleford will officiate. Personal reflections will be shared by family friends, Amie Ruffin and Stuart Donnelly. Burial will follow in Palmer Cemetery near Ripley. Mr. Jackson was born March 17, 1952 in Ripley, and was the son of the late Malvin and Christene Merriman Jackson. 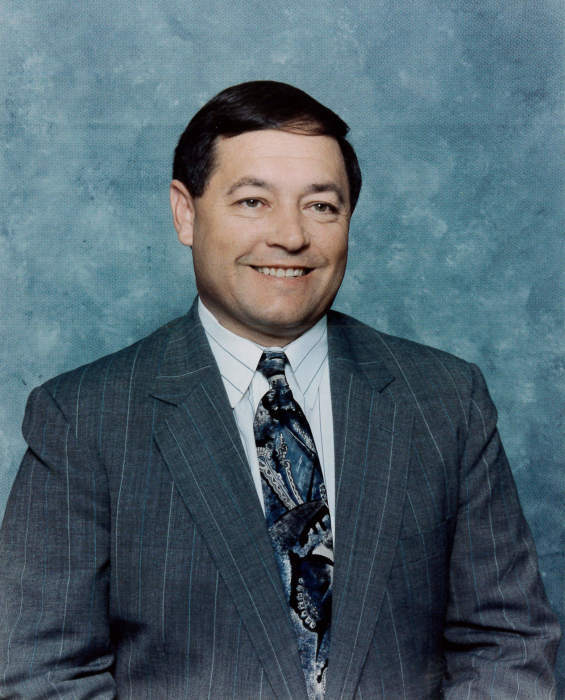 He was a 1971 graduate of Ripley High School, continued his education at Northeast Mississippi Community College and received a Bachelor Degree of Communications from Magnolia Bible College. On June 11, 1971 he married his beloved wife, the former Evelyn Mauney of the Pine Grove Community , who survives. Mr. Jackson proudly served his country in the Unites States Army and was employed in the management department of Fred's Discount Store before being called to the ministry. He was a faithful minister of the Lexington Church of Christ, Louisville Church of Christ and Thyatira Church of Christ. Mr. Jackson also served on the Parole Board during Mississippi Govenor Kirk Fordice's administration. He was a Senate nominee and retired from the Mississippi Department of Corrections. A survivor of leukemia in earlier years, Mr. Jackson was active in the area 4-H clubs and participated in constructing churches in the Ukraine. He was instrumental in combining two former much loved churches in the Louisville area. A member of Goodman Oaks Church of Christ in Southaven, Mr. Jackson always provided solid Christian advice to his family and friends. . Above all his accomplishments and recognitions, Mr. Jackson will be remembered as a loyal Mississippi State fan, a farmer who enjoyed watching the growth & equality of his plants from hard work and the designer of his country dream home overlooking the lake. Mr. Jackson did his best to fulfill the important roles of his life. All who knew him look back fondly on a life well lived. Visitation will continue Monday until service time at The Ripley Funeral Home. 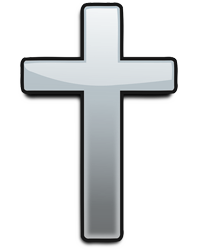 In addition to his wife of 47 years, he is survived by his children, Stacey Wammack (Terry) of Batesville, AR, Daniel Jackson (Lisa Reustle) of Red Banks and Mark Jackson (Krystle) of Olive Branch, three brothers, Dewey Jackson (Elizabeth) of Rienzi, David and Doug Jackson both of Booneville, six grandchildren, Ashten, Savannah and Jackson Wammack, Kylee, Andrew and Gibson Jackson and three great grandchildren. He was also preceded in death by a sister, Pam Jackson and three brothers, Darrell, Dewayne and Donald Jackson. The Flag at The Ripley Funeral Home entrance honors Mr. Jackson and all Veterans for their service to our country...GOD BLESS AMERICA!!! The Ripley Funeral Home is honored to serve the Jackson family and invites you to share memories.